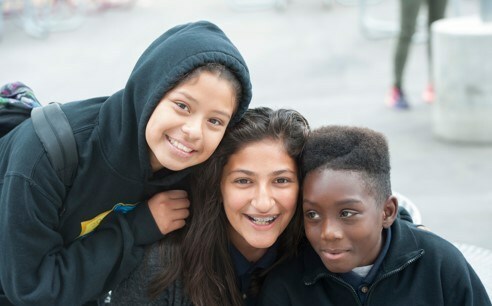 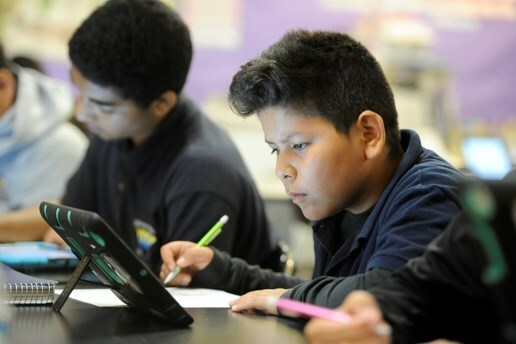 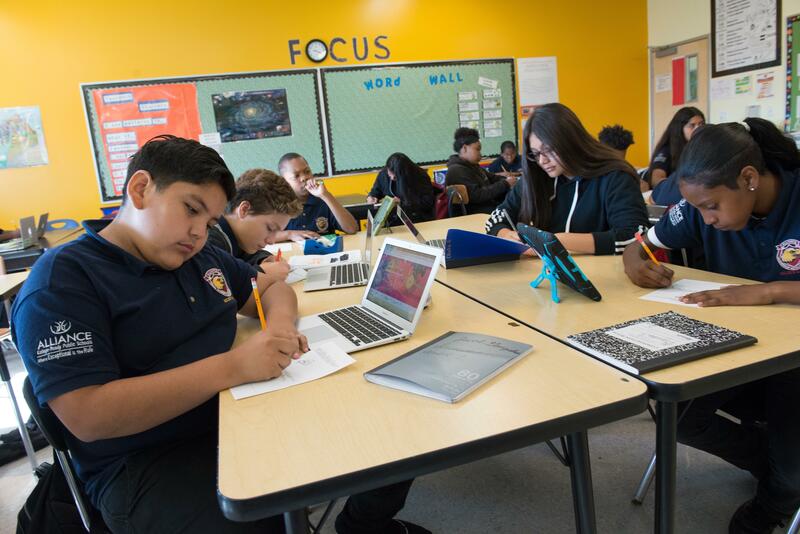 Alliance Leadership Middle Academy is part of a network of independent public charter schools that provide world-class educational services to address the individual needs of each individual student. 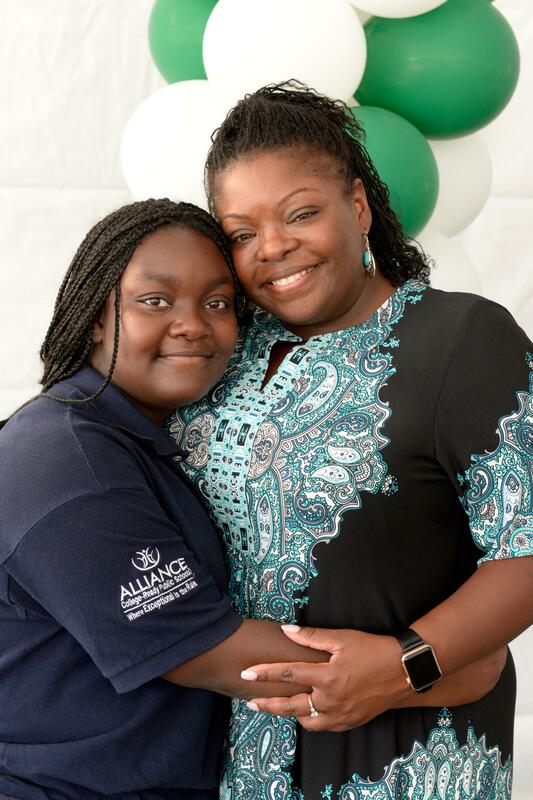 Alliance Leadership Middle Academy wants all of our students to be successful and aspire to become community leaders as hardworking, thoughtful and productive "agents of change" in our local community. 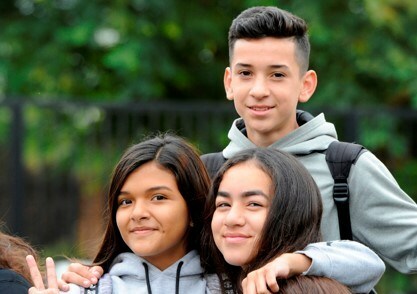 Together the committed teachers and staff of ALMA are committed to preparing our students for the rigors of high school and beyond.